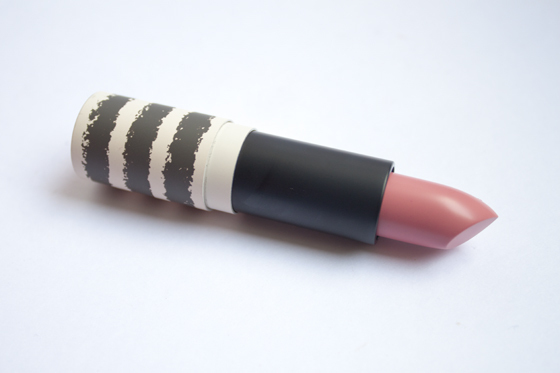 Another recent addition to my Topshop Lipstick collection is Pillow Talk. 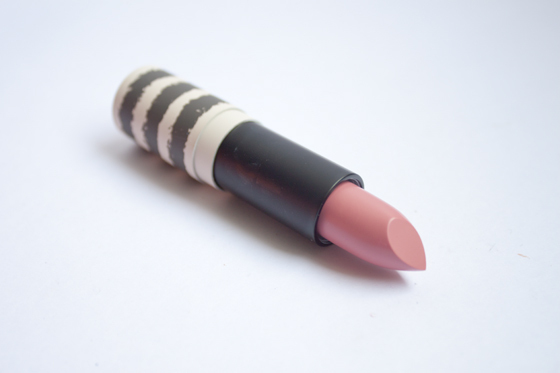 Originally coming out as a limited edition shade with one of their colour collections, I always had it in my back of my mind to snap up if it was rereleased! 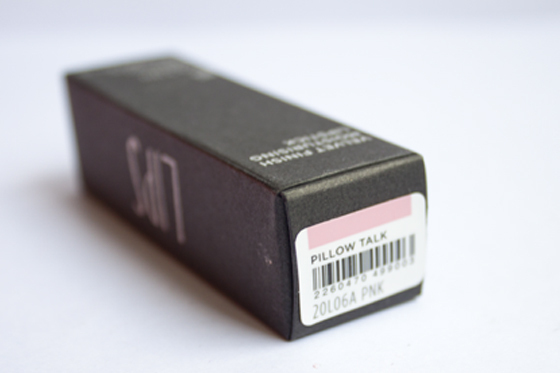 PIllow talk is a light pretty pink, it reminds me of MAC Creme cup or of a MAC Prolongwear lipstick in Overtime. but a little more pink. 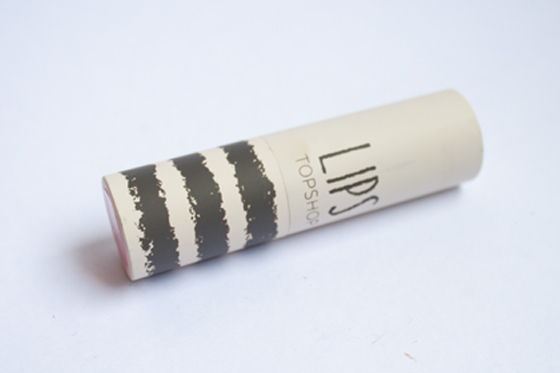 The formula is the same as the usual Topshop Lipstick's, a mixture of a soft velvet sheen and full coverage pigmentation. 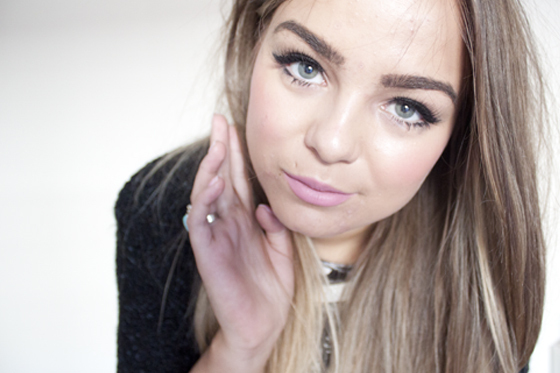 I think Pillow Talk is a super easy colour to wear and unlike the Secret Admirer, which I recently reviewed!